Anybody could have guessed that Mueller would indict Manafort. But it’s not because of his connection to President Trump, but to all the Clinton Gang. President Donald Trump’s former campaign chairman Paul Manafort surrendered Monday to the FBI on charges of conspiracy against the U.S., money laundering, and more in a 12-count indictment produced by special counsel Robert Mueller’s investigation of possible collusion with Russia during the 2016 presidential election. Again, not good news for the Clintons. Because unless they kill him, Manafort will sing like a canary. What’s interesting is all the speculation leading up to this indictment. All the Left acted like Mueller was Santa Claus and their present was Hillary Clinton for president. Not to ruin their “X-mas”, but Hillary Clinton is going to prison. Who cares about the charges on Manafort? The man is #127 on a list of 130 of criminals involved in this. Mueller got a low-level street crack dealer, as the main guy vacations in Barbados. Where are the indictments on the Clinton Mafia family? Then what of the Podesta brothers? Debbie Wasserman Schultz? Then Obama and practically his entire administration? When this is all said and done, there should be at least 10 indictments of high-level Democrats. 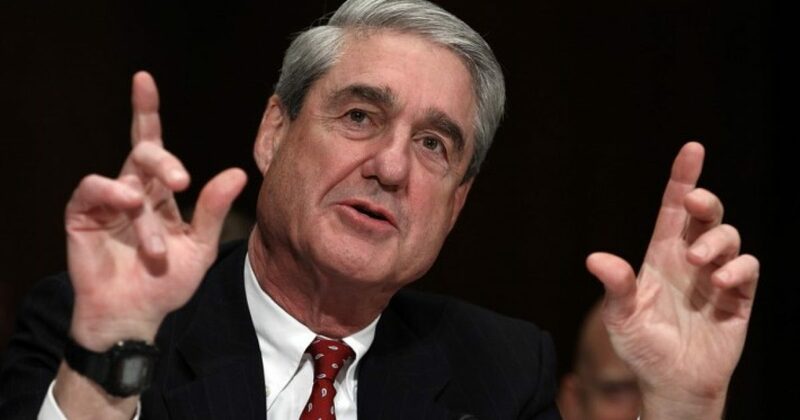 The only way Mueller saves face is when he convenes more grand juries, and his dragnet catches all of the above. Much ado about nothing. At one point the Democrats tried to tie Manafort to President Trump. Then we found out the real truth, where all roads lead back to the Clintons. And soon we will see Hillary Clinton, et al in shackles.